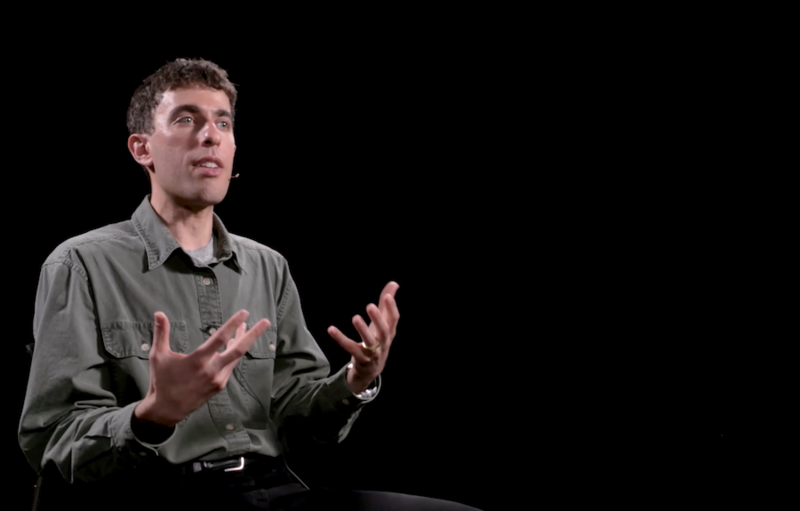 In this episode of Robots in Depth, Per Sjöborg speaks with Justin Werfel, senior research scientist at Harvard’s Wyss Institute for Biologically Inspired Engineering. Justin talks about what termites can teach us about creating impressive structures using autonomous swarms of robots, as demonstrated in the Termes project. We also hear how Justin was drawn to robotics by the balance between theoretical and practical work.